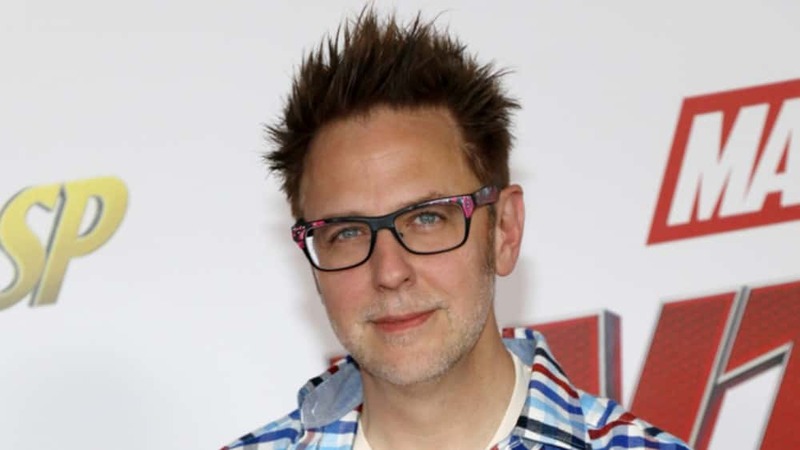 Disney has rehired writer-director James Gunn to oversee the third installment of “Guardians of the Galaxy, after firing him last year in the wake of learning about offensive social-media posts.. Although Gunn apologized and issued a statement saying, “I understand and accept the business decisions taken,” there was almost immediately a backlash, with supporters claiming that the studio had overreacted. Those urging the studio to reconsider included members of the “Guardians” cast, as well as other Hollywood figures such as actress Selma Blair. A Change.org petition to “Rehire James Gunn” amassed more than 200,000 signatures. Gunn’s reinstatement comes after he had already been signed to direct another major movie: The sequel to “Suicide Squad,” a DC Comics property that will be released by Warner Bros.